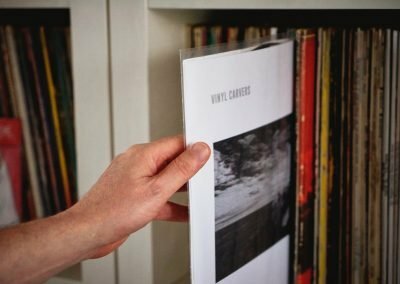 Once you click a product you fill in the options form to tell us which type of vinyl you want ( black or clear ) how many tracks you want on each side and their length and how many copies you want. 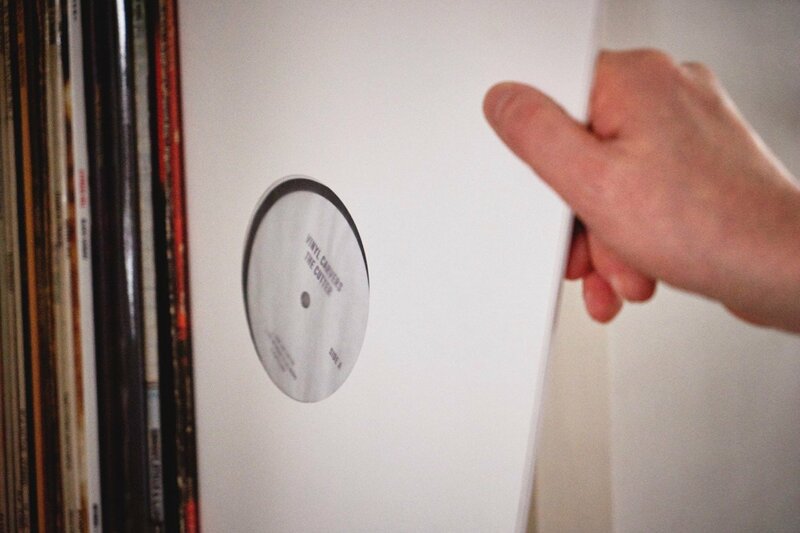 you can also choose labels and sleeves and designs. 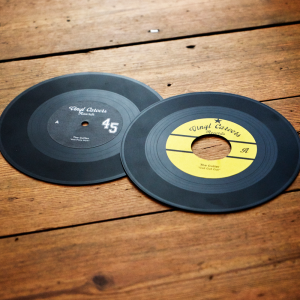 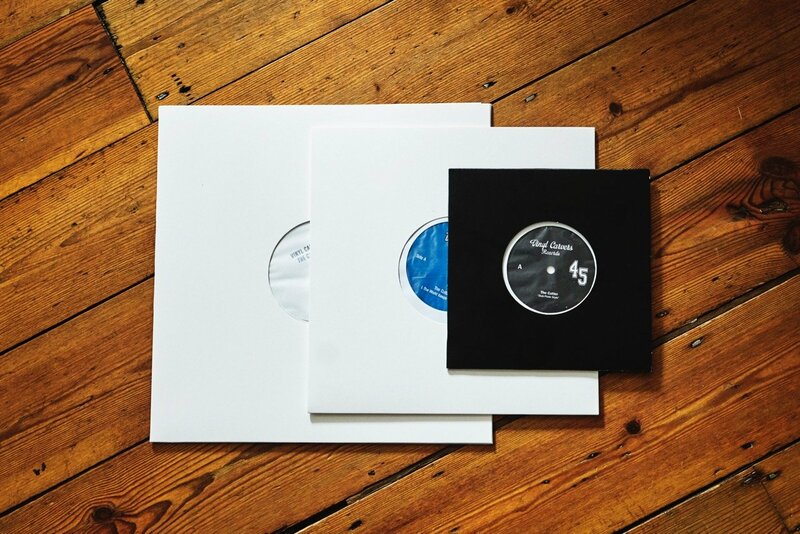 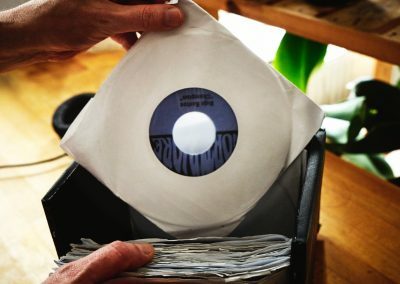 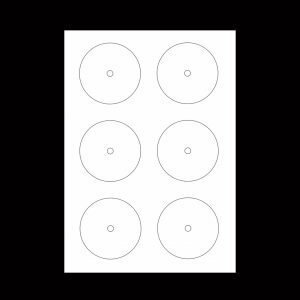 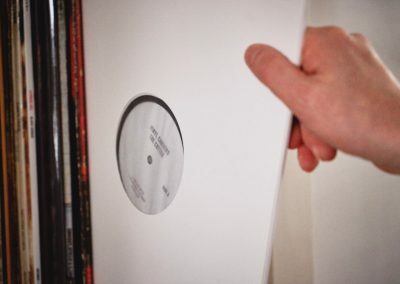 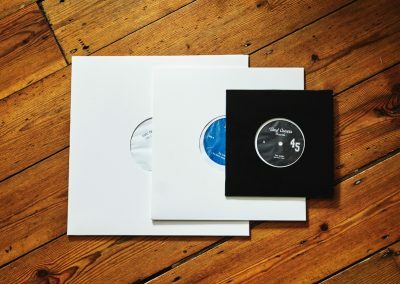 Once you have created your order for your dubplate, you may want to order sticky labels or printed sleeves. 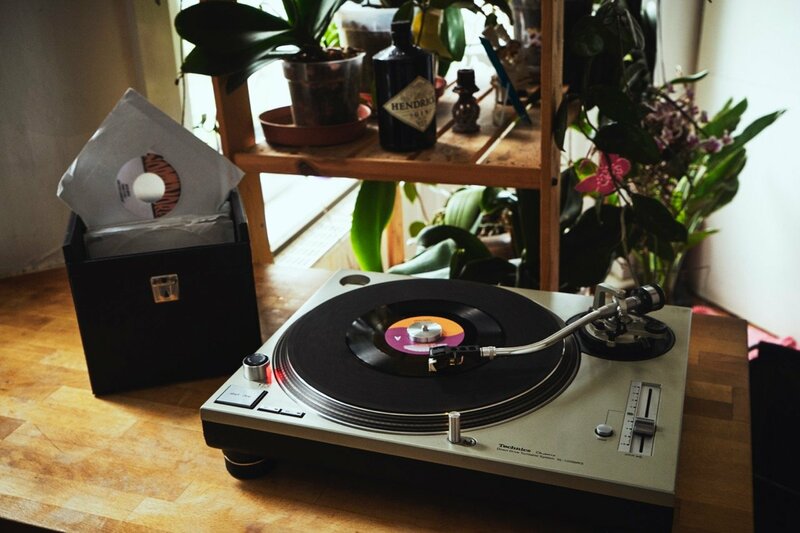 We can help you with both. 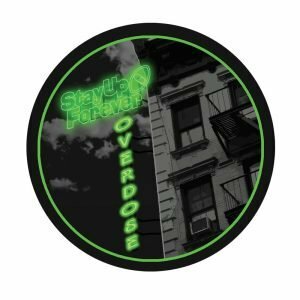 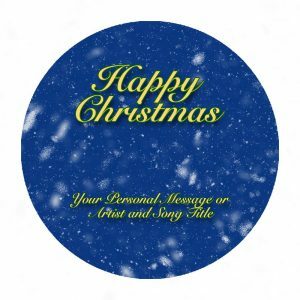 Either you use our professional in house design service to help put your artwork on your label/ sleeve or if you wish to provide your own artwork we can send you the right template. 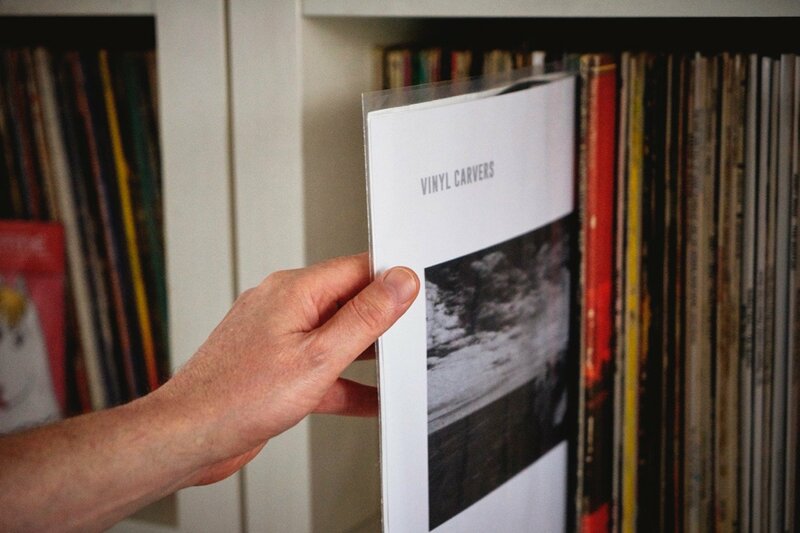 We also offer our very own pre-printed labels, where you can add the text of your choice. 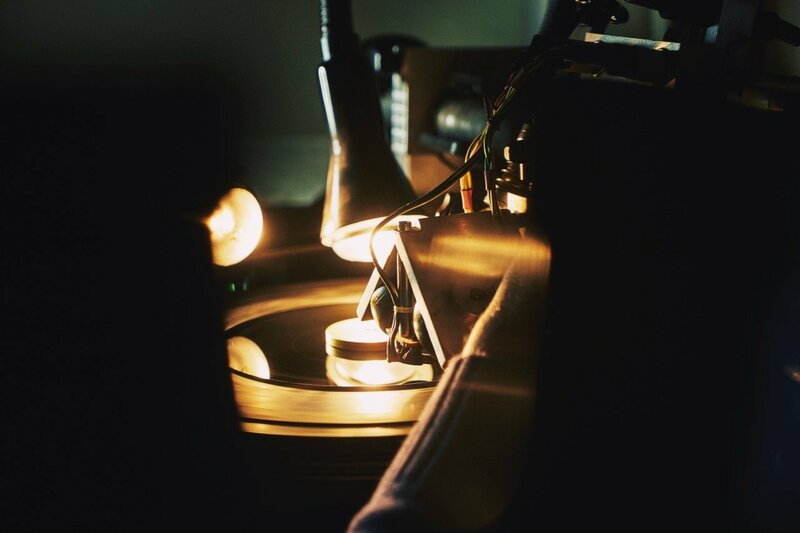 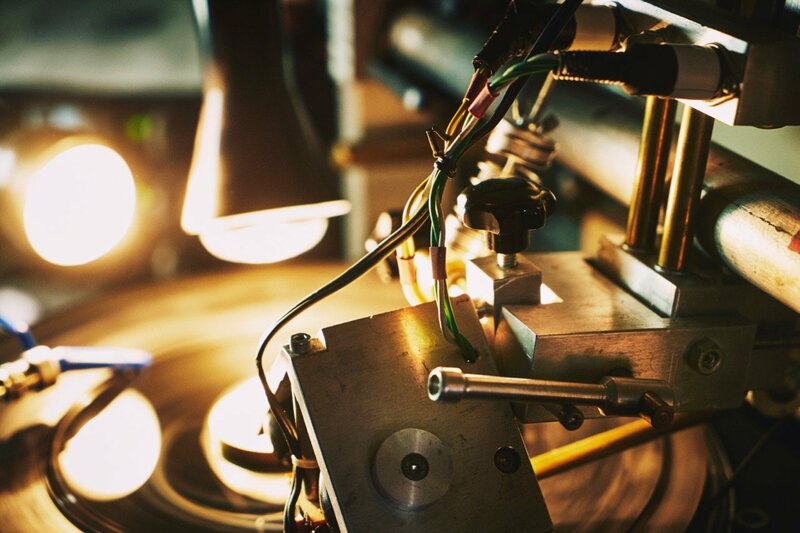 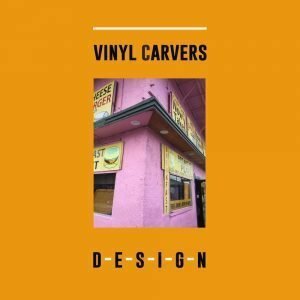 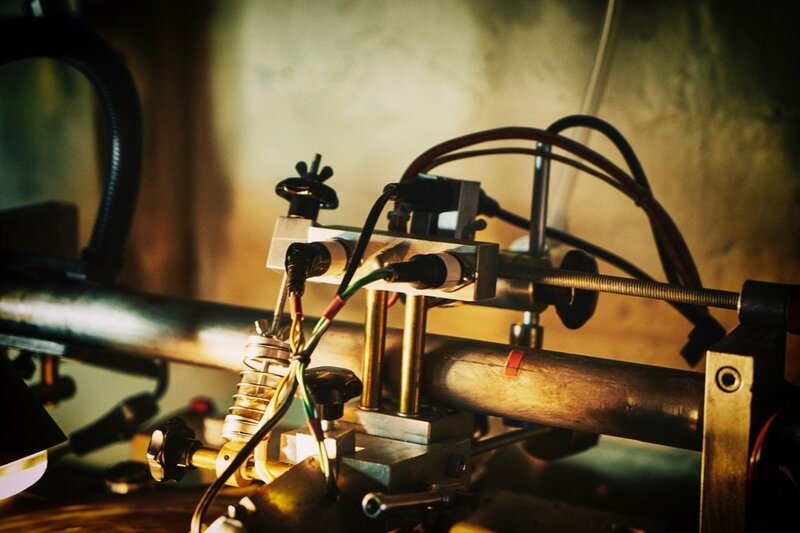 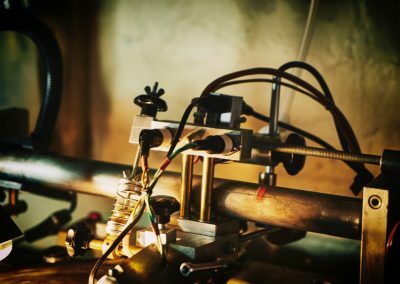 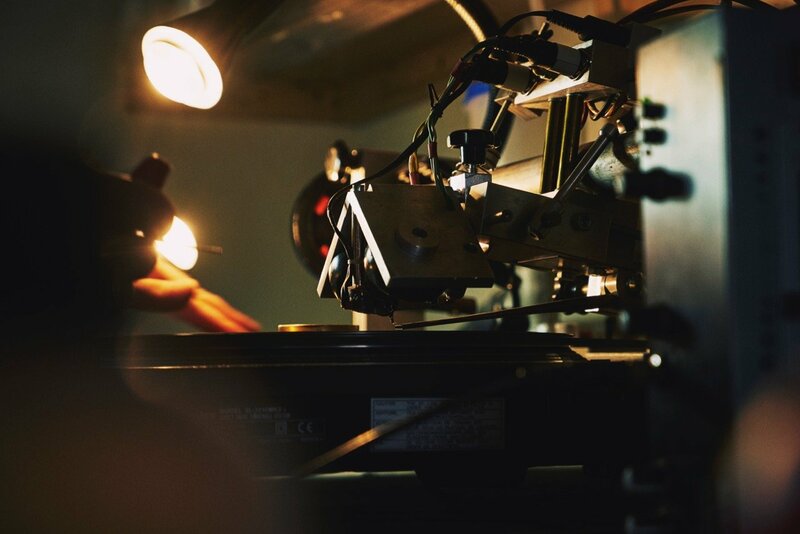 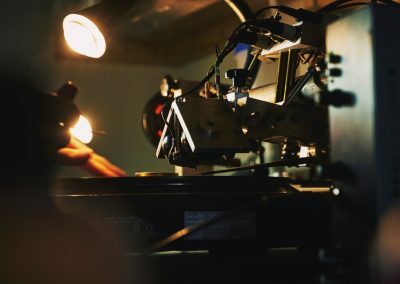 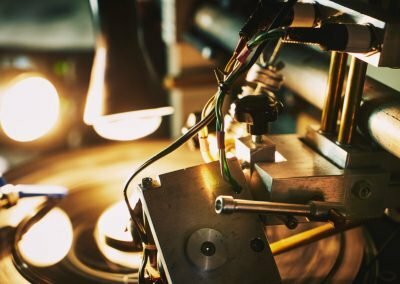 Since 2002 Vinyl Carvers has been serving producers, DJs and music lovers around the world with precise and flexible cutting solutions for one-off records and dubplates. 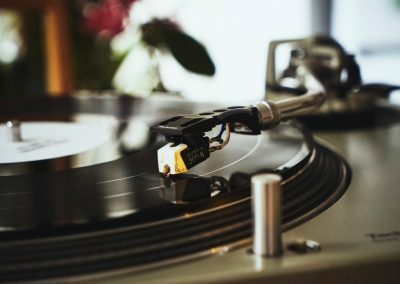 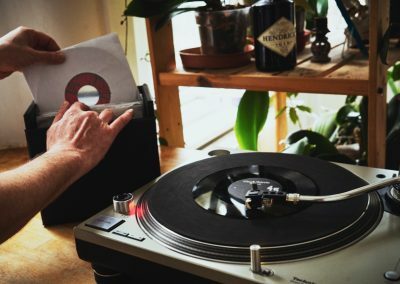 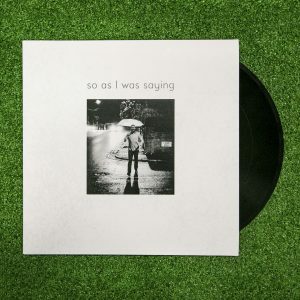 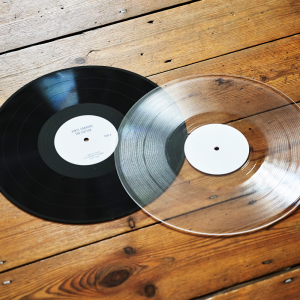 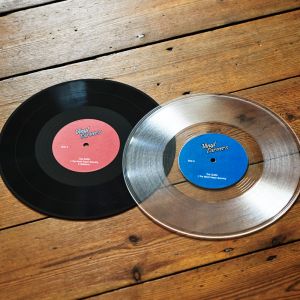 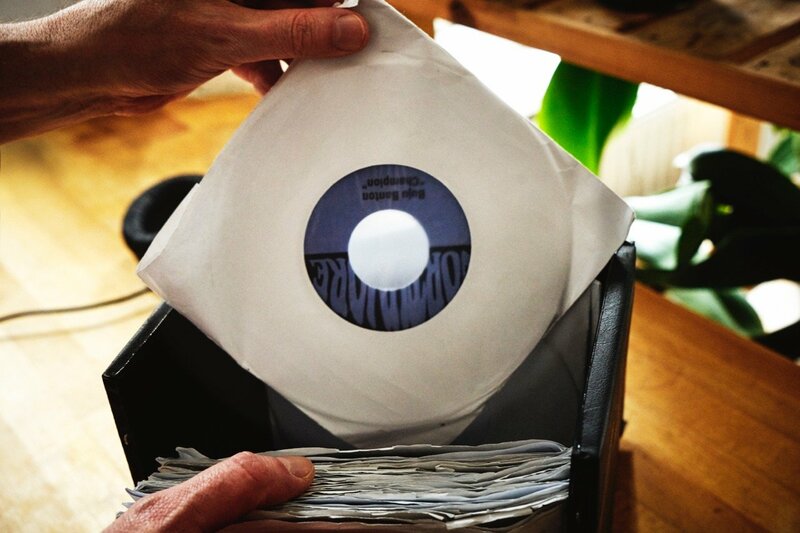 Our records are more than just traditional dubplates or acetates, they are cut onto a pvc-compound material which allows them to last as long as a normal vinyl record. 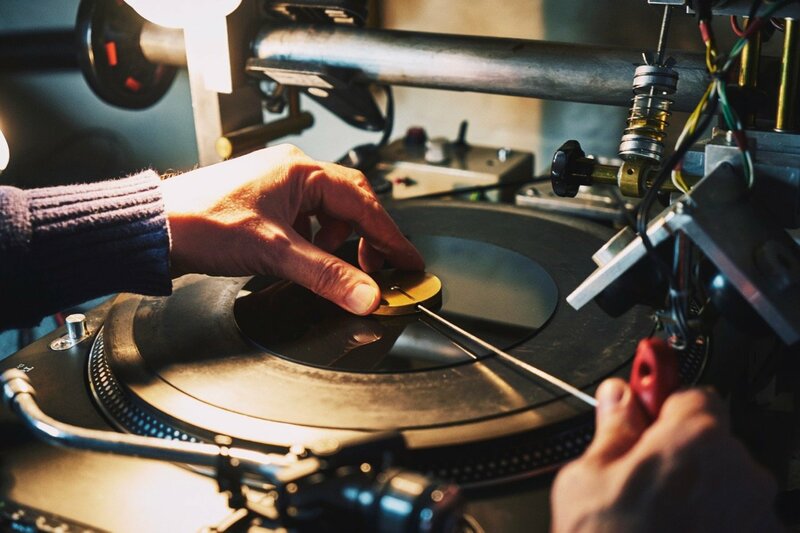 Hence we refer to them as everlasting dubplates. Don’t just take our word for it, visit the testimonials page to read comments from satisfied customers. The Vinyl Carvers cutting services can be used for a variety of purposes including pressing your own music to vinyl, pressing lost favourites for a better listening experience, custom scratch records (as used by DMC finalists), transferring existing dubplates to a more lasting, better sounding plate (as used by legendary Sound System Coxsone) or everlasting dubplates to keep your DJ sets apart from the rest. 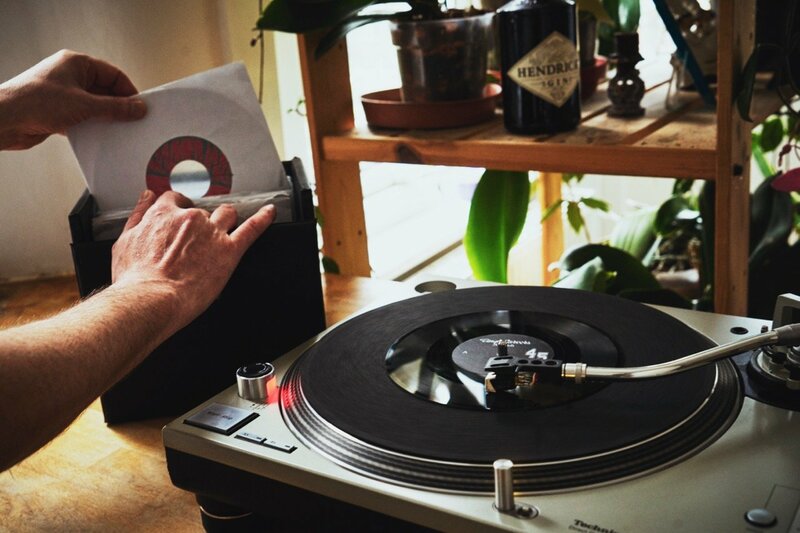 If you need to speak to someone or just need some more information: Phone: +44 (0)7517071680 Alternatively use the contact form.